Green Cleaning Services Jackson Hole! 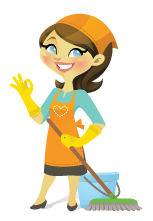 We are Jackson’s Premier Green Cleaning Service Providers, equipped and ready to handle all of your cleaning needs! Our high standards ensure your home or business always shines its brightest. With uniformed, licensed and bonded and highly trained employees who conduct themselves with the utmost professionalism, we will surpass your expectations every time we visit your home or business. 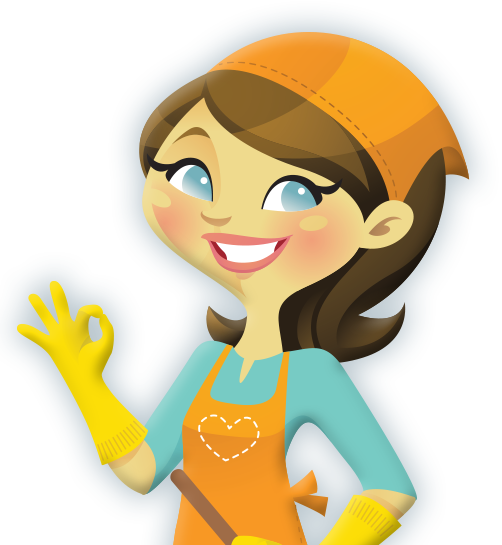 We gather a full understanding of your needs to create a customized cleaning plan that is executed each and every time we clean. Please call today for a free estimate on any of our services. Premier Green Cleaning is a proud Corporate Sponsor of the Center for the Arts. Read about Premier’s commitment to our community in the Center for the Arts Impact Report.